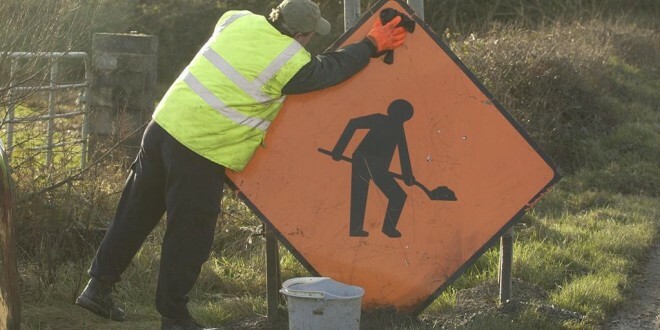 Motorists intending to use the N67 between Ballyvaughan and New Quay from today (Monday) to Friday, February 10 may face delays because of roadworks. Necessary road improvement works are being undertaken on behalf of Clare County Council from 8am to 6pm daily. Works are to last three weeks and the contract is funded by Transport Infrastructure Ireland (TII). It involves the laying of a new road surface on a 6km section of the N67 between Kinvara and Ballyvaughan. The works will be undertaken from a point 3km from the Galway border (Flaggy Shore junction) to Muckinish Hill (approximately 8km east of Ballyvaughan). The bulk of the works will be done under a single-lane closure but there may be some delays of 10 to 15 minutes for a portion of the works. Alternative detour routes will be signposted.